King’s High Warwick is situated in a beautiful historic setting in the heart of Warwick. The school’s ethos is in placing great emphasis on broad and inclusive education in a nurturing and supportive environment. 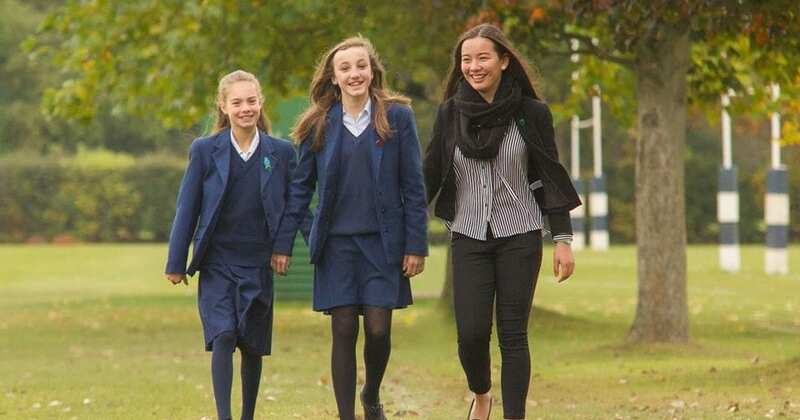 King’s High Warwick was founded in 1879 and celebrates each girl’s individuality and unique qualities. 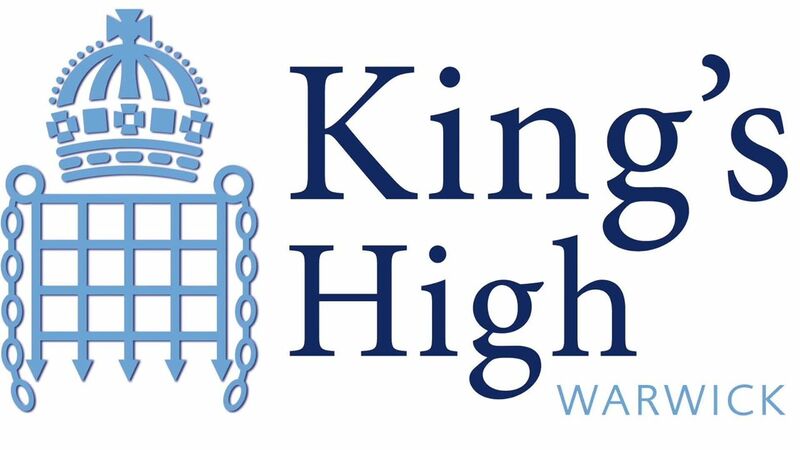 Through engagement with the local and wider community, King’s High Warwick instils a deep understanding of roles as active and responsible global citizens.